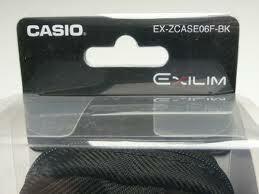 Genuine Casio Exilim digital camera case. Suitable for compact Casio models such as the S10 and Z85. Twin zipper opening. 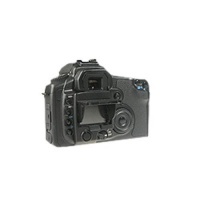 Soft inner lining to protect your cameras body and screen from scratches. Belt loop on the back for ultra secure carrying. Small front pocket with zip for storing spare memory cards. Exilim logo on the front. 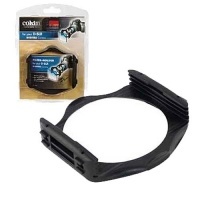 • Cokin BP400A Cokin P Holder Only No Ring Filter Holder. • For shorter focal lengths 20-24 or 28mm as well as for wide-angle zooms (24-50mm, 28-85mm, 35-135mm) System P is strongly recommended. Bushwacker Optic covers are ideal for rifle scopes, pistol scopes, small spotting scopes, flashlights and binoculars. 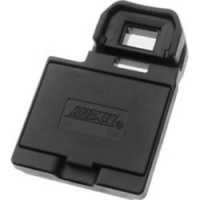 The cap provides protection for the delicate LCD screen when in closed position. The cap flips up into a three sided hood for improved outdoor viewing. The H-350D Flip Up Cap clips into place for the Canon 350D camera by slipping the original eye piece up and off of the camera. Next slide the H-350D Flip Up cap over the eyepiece mounting flanges to cover the entire LCD screen. 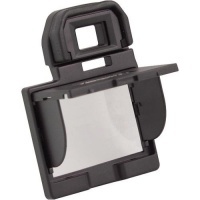 The cap provides protection for the delicate LCD screen when in closed position. 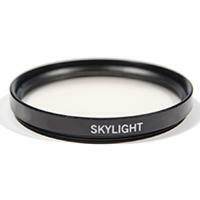 Kood's skylight filters help reduce excessive bluishness that occurs in outdoor colour photography. They are also perfect for leaving on your lens as a general protection filter.